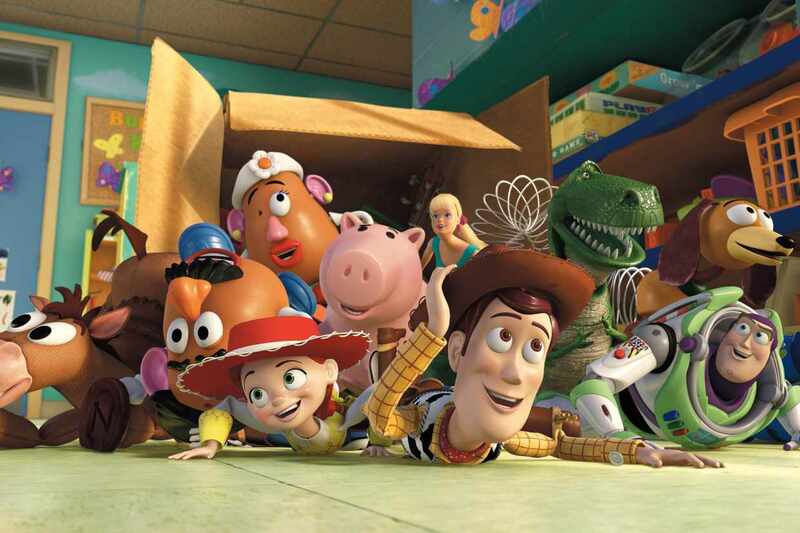 At last night’s Super Bowl, a short ad featuring Toy Story 4 was premiered. The latest instalment of the popular Pixar movie will take place in Bonnie’s room, after the third film showed Andy donating his toys to her. The film was confirmed in 2014, with John Lasseter set to direct, using a screenplay by Rashida Jones and Will McCormack. However, things have slightly changed since then and Josh Cooley is now directing the film with a screenplay by Stephany Folsom and Jonas Rivera. The trailer, played at the Super Bowl halftime on Sunday, is only 30 seconds long but does show a number of favourite characters, including Buzz Lightyear. The voices of Tom Hanks, Tim Allen, Joan Cusack, Don Rickles, Estelle Harris, Wallace Shawn, John Ratzenberger, Jeff Pidgeon and Blake Clark are set to feature in the latest instalment of the film. Toy Story 4 will be released on June 21st, 2019.